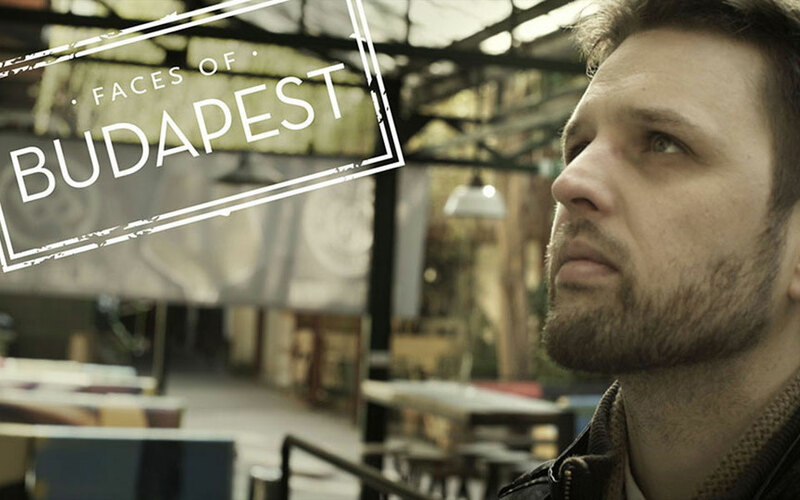 Budapest Local & Infinitum Films present Faces of Budapest, a series which tells the story of local people and the connection they have with their home of Budapest. 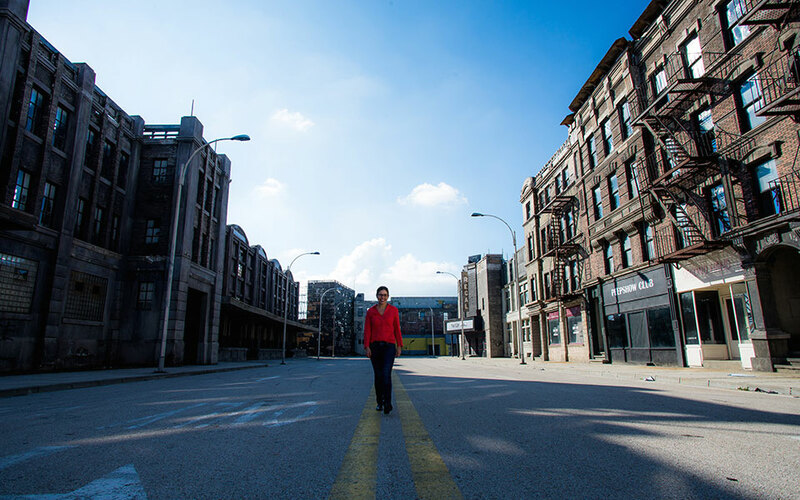 Watch the next episode below, featuring tour guide Mátyás Szira from Conquer Budapest. Mátyás is part of our Travel Massive Budapest edition, where we are showcasing some of the players within the tourism industry in Budapest. His company Conquer Budapest specializes in high quality walking tours for small groups of people who are interested in the city and want to participate in one that is interactive, informative and gives a cozy atmosphere. 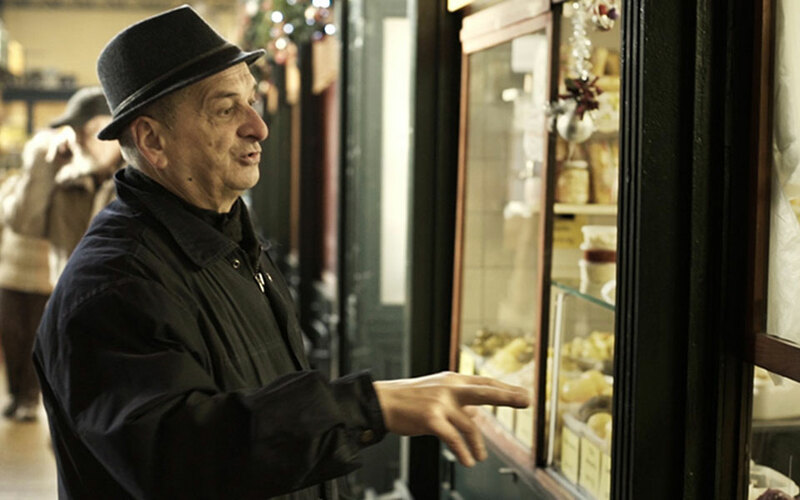 Let Mátyás take you on a tour of Budapest.